Dr. Hoa Tran has had twenty years of experience with universities and technology companies in the US in respect to teaching, research, and professional consultation. He has taught and conducted research at New York University on the topics of Network Optimizations, Video Communications, Internet Software & Technologies, Network Securities, Quantum Algorithms, Visualization, Computer Graphics and Artificial Intelligence and is currently a professor of Applied Mathematics & Computer Science at New York University, USA. Dr. Tran holds a B.E. degree in computer engineering, a B.S. degree in physics, and a B.S. degree in mathematics from the State University of New York at Stony Brook, USA, an M.S. degree in computer engineering from Boston University, USA, and a Ph.D. in computer engineering from Columbia University, USA. Dr. Tran is responsible for CBD Robotics' software development processes, research & development, and directions and strategies. David has proven experience growing and developing companies from the ground up in a wide range of sectors, some of which span software development, online real estate, e-commerce and consumer marketing. His core management ethos is rooted in the idea that integrity and innovation, coupled with concrete analytics of metrics and performance, will always bring about extraordinary results. Having lived and worked in the US, Singapore, India and Vietnam, David brings unique global perspective in managing CBD Robotics’ global strategies and operations. In joining CBD Robotics, David carries forth the vision that better security, driven by technological innovation, is critical to mitigating business risk as well as maintaining a strong competitive edge for any business outfit. 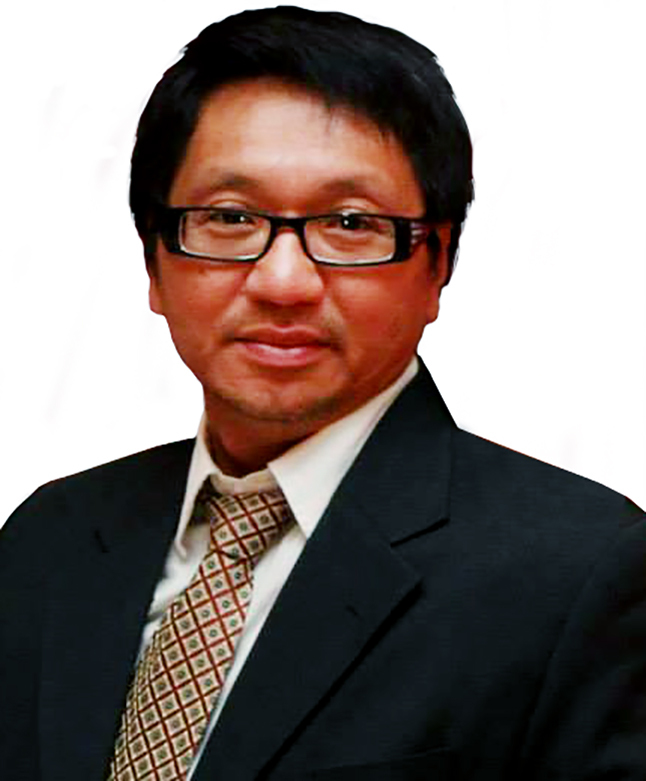 Mr. Hoang had more than fifteen years of experience in Commerce & Ecommerce business. Prior to join CBD Robotics, he held number of various management positions at Fruits & Green company as a Chief Executive Officer and Senior Vice President. He had successful experience in multi-million dollars import & export business to many international countries. Mr. Hoang holds a Bachelor of Science in Mathematics from Natural Science University in Ho Chi Minh city and a Bachelor of Art in Economics from University of Economics in Ho Chi Minh City. Mr. Phuc had more than ten years of experience in IT and IT education business. Prior to join CBD Robotics, he held number of various management positions at Worldsoft Corporation as a Senior Vice President, General Manager and Vice President for Training Center at Worldsoft. He also had experience in IT hardware, network business and e-government. Mr. Phuc holds a Bachelor of Science in Chemistry from Natural Science University in Ho Chi Minh city and a Bachelor of Art in Tourist Management from University of Dalat. Michael Deiulio has worked in the field of software development and technologies for the past twenty years and is considered by his employers to be a savvy and business conscious manager of operations. Since 1990, he has held the position of Senior Systems Integration Manager at Societe Internationale de Telecommunications Areonautiques Inc. (SITA), the world’s largest telecommunications service firm. Mr. Deiulio has been involved with a variety of high-level contract work, from managing a team to develop Texas Turnpike Authority's PC based lane controller, to directing project efforts at SITA (Société Internationale De Télécommunications Aéronautiques) in heading integration work for airport terminal controls. Mr. Deiulio’s most prolific work laid in his responsibilty for managing SITA's Systems Integration Group, SIG, within the Airport and Desktop Services (ADS) line of business, and as administrative leader over the engineering and administrative activities of SIG. Mr. Deiulio has had international experience in the realm of technical operations management, working on projects in Spain, France, Israel and is highly regarded for his organizational and technical skills. Mr. Deiulio holds the distinction of having both the business skills needed to lead operations as well as the technical experience required to understand the product at hand. Mr. Deiulio holds a B.S. degree in computer science from the State University of New York at Stony Brook, USA and an M.B.A. from Dowling College, USA.